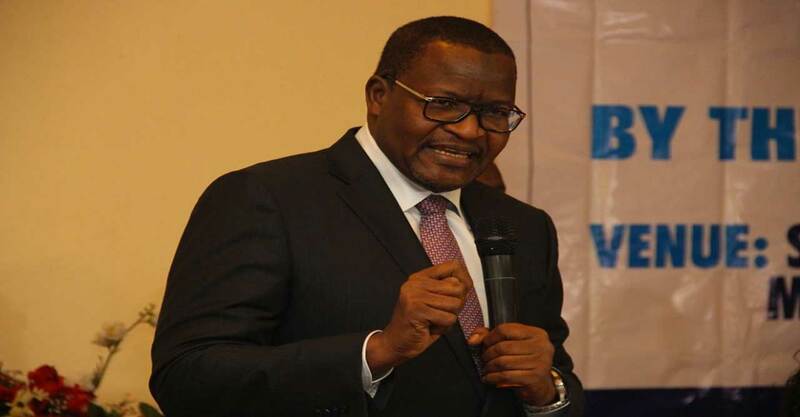 The Nigeria Communication Commission (NCC) is looking to release a new price for data, Prof. Umar Danbatta, the Executive Vice Chairman of NCC, has said. “These recent achievements of the commission will ensure optimum utilisation of spectrum,” he said. 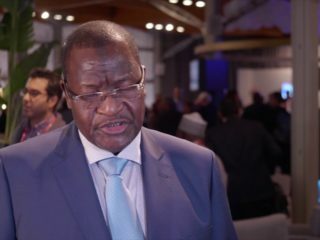 The NCC boss told newsmen on the sidelines of thevevrnt that the recognition by NAE would spur the commission to double efforts in boosting the Nigerian economy. 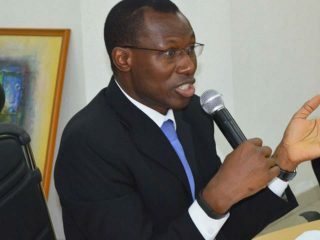 The outgoing President of NAE, Prof. Oluwaseun Maduka, said that the occasion should remind those in the academy to ensure advancement of engineering education and practice. 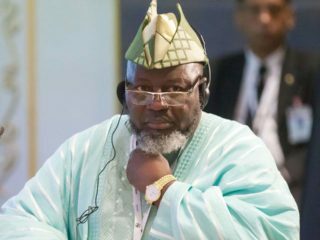 NAN reports that NAE was incorporated as a private company limited by guarantee in September 1997, for the purpose of promoting excellence in technological and engineering training and practice to ensure technological growth and economic development of Nigeria.